The time has almost come to start lining up at the Rice Village location of Hopdoddy Burger Bar. 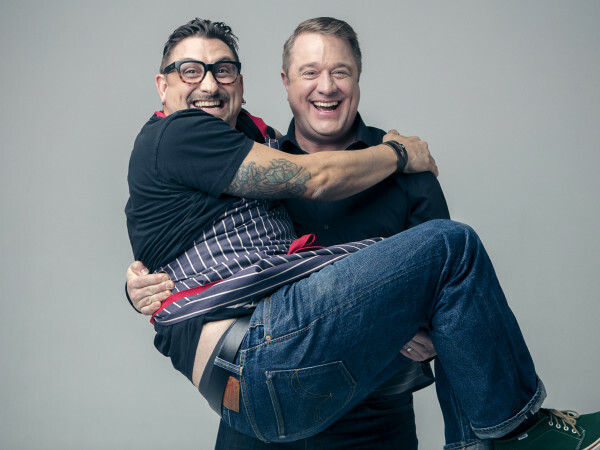 The Austin-based burger chain that's almost as well known for its lengthy waits as it is for its food announced Wednesday that it will open its second Houston-area location on March 6. 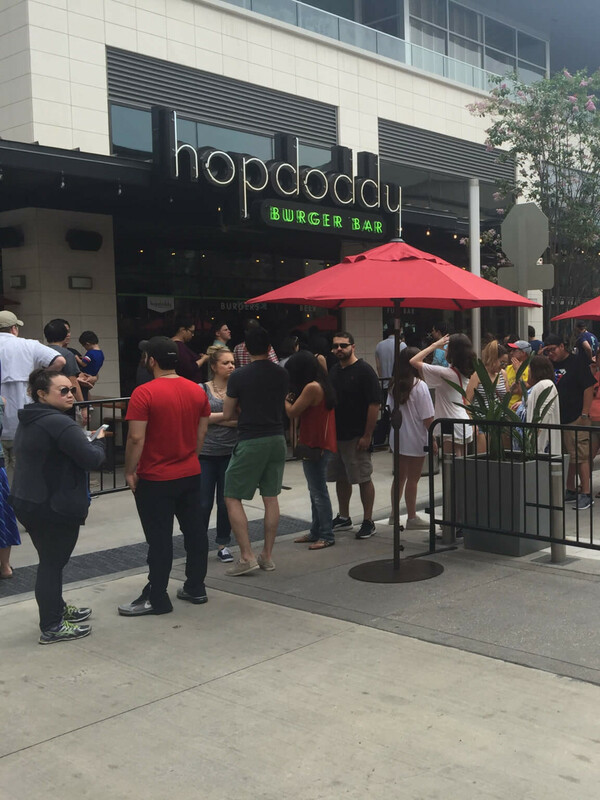 When Houston's first Hopdoddy opened last year on Memorial Day, people stood in line for up to three hours to get a taste. 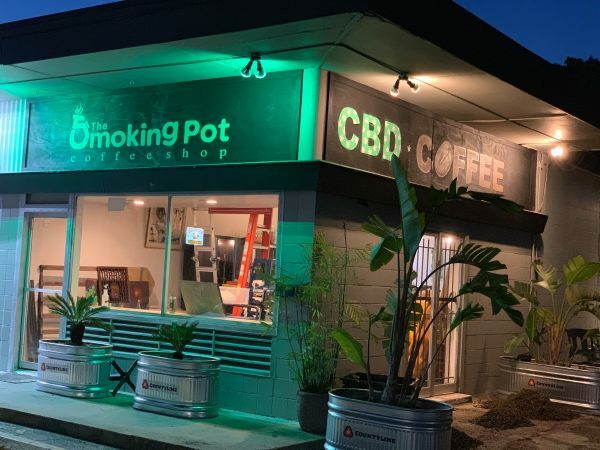 Although the crowds have thinned considerably since then, peak times usually mean at least a short stint in line, but the new location will give inner loopers an alternative location for satisfying their cravings. A third Houston-area location will open later this spring in Vintage Park. The restaurant's popularity starts with its compelling mix of burgers made with various proteins (all-natural beef, chicken, tuna, turkey, or veggie) that are served on freshly-baked buns. Thin-cut Kennebec fries and surprisingly good queso add appeal to the food options. In addition to the familiar favorites, Hopdoddy will use the opening to introduce a new menu item called Hoss’ Hot Chicken that features a fried Nashville hot chicken breast topped with house made kale slaw. The new location is also charitably-minded. A portion of proceeds from sales of the Goodnight Burger will benefit the Periwinkle Foundation, which supports children and young adults who are battling cancer and other life-threatening illnesses. On the beverage side, craft beer, wine, and reasonably-priced cocktails join shakes, sodas and mint limeade. Currently, construction fencing obscures the restaurant's entrance, along with those of its neighbors, D’Amico’s Italian Market Café and Nao Ramen. Once that work is done, the area will be transformed into Morningside Plaza, a pedestrian-friendly gathering space with free WiFi.